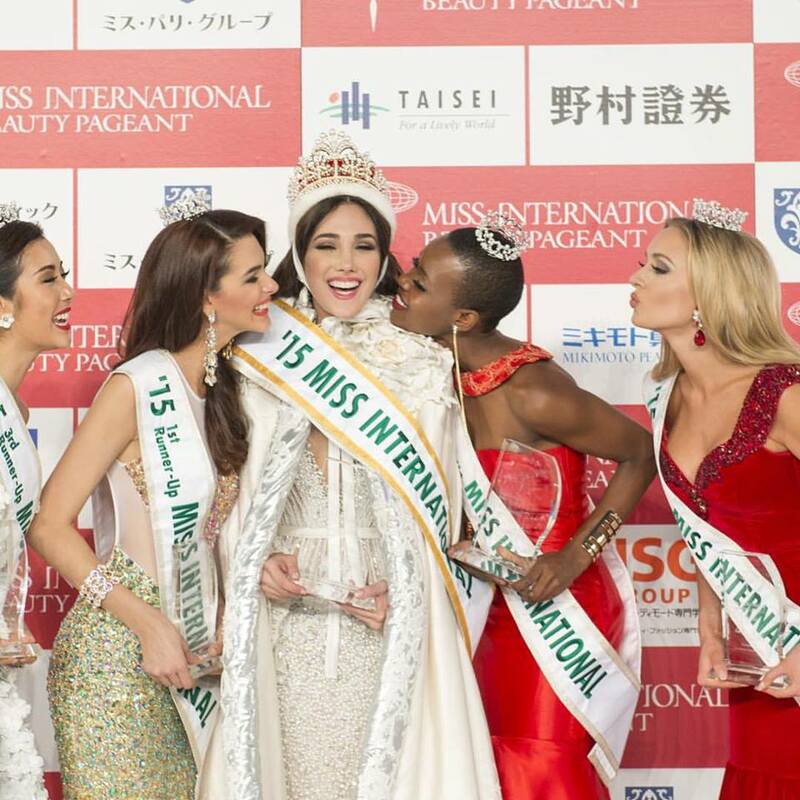 2016 Miss International is set to be held on October 27 in Tokyo, Japan. The 56th edition of Miss International will prolong for about two weeks' pre-pageant event, starting in the middle of October. The candidates from all over the world will also be judged on the segments of Best National Costume, Miss Perfect Body and Best Dresser. 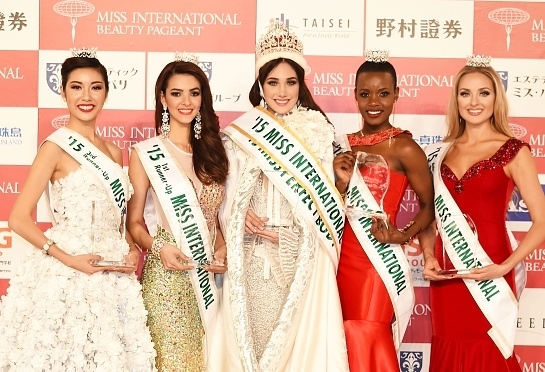 Miss International (Miss International Beauty or The International Beauty Pageant) is a Tokyo-based international beauty pageant organized by The International Culture Association. The pageant was first held in 1960. Along with Miss World, Miss Universe, and Miss Earth, this pageant is one of the Big Four international beauty pageants- the most coveted beauty titles when it comes to international pageant competitions.